Brief: Music Cultures – Journeys into Sound! FBI-spy seeks 2000 - 3000 papers on all matters relating to Music Cultures. 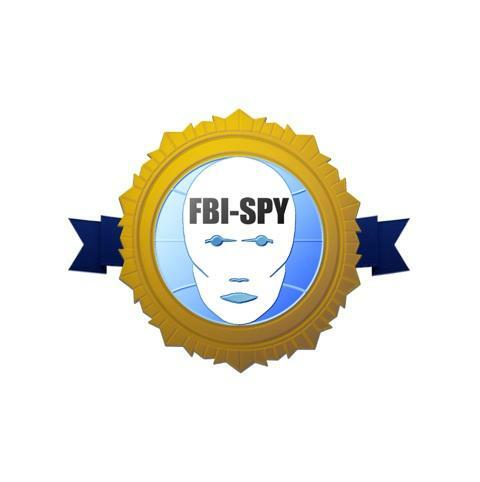 FBI-spy is a portal to research and reporting on fashion, body and identity related issues. However potential contributors are encouraged to interpret the Music Cultures brief as connecting to and arising from their own specific areas of interest, whatever the discipline, wherever the research niche. Paul Glavey is a lecturer in Music Cultures and Contextual and Theoretical Sturdies at London College of Communication (University of Arts London). All entrants will receive a limited edition Music Cultures borg badge.